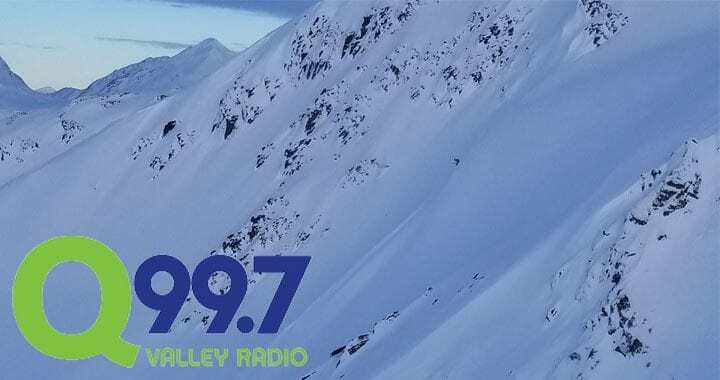 snow report thanks to Kendall Toyota and Q997. of new snow as small systems pass through between now and early next week. exploring the Easter Alaska Range that riding conditions are good. continue to be cause for concern and advise careful observation of the snowpack. register at Alaska Snow dot org.